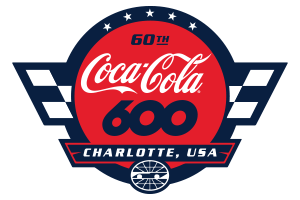 As preparations for the Sept. 28-30 Bank of America ROVAL™ 400 continue, Charlotte Motor Speedway will open its Rock City Campground beginning at noon Tuesday for evacuees heading west or inland from Hurricane Florence. Evacuees are asked to check in at the Camping World Racing Resort office, which can be accessed at the entrance to zMAX Dragway, starting as early as Tuesday at noon. After-hour arrivals should call the speedway's Guest Services department at 704-507-5612.